Shared hosting for Your project. Choose a plan best fitting for Your project. If You have difficulties selecting a plan then contact us and we will help You. An excelent choice for hosting professional websites. 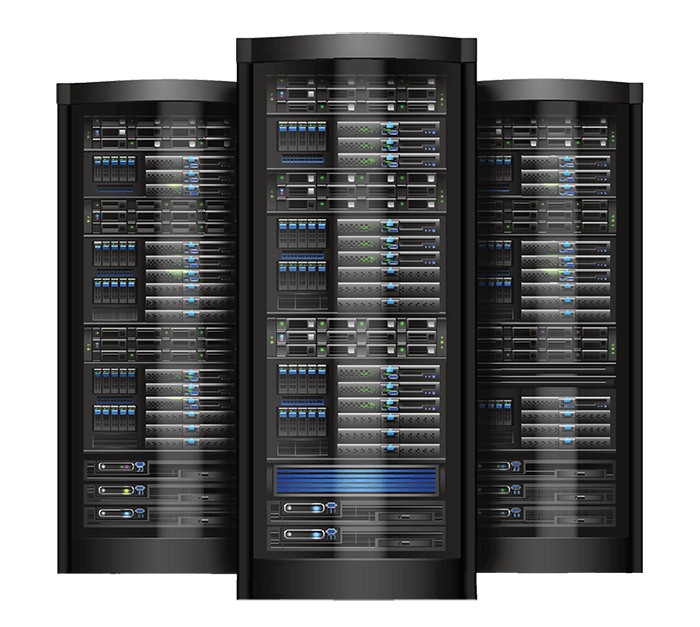 We offer reasonable prices for high-speed shared hosting. What kind of control panel is used for shared hosting? We use DirectAdmin control panel. You can try it here. Want to order a new domain name?